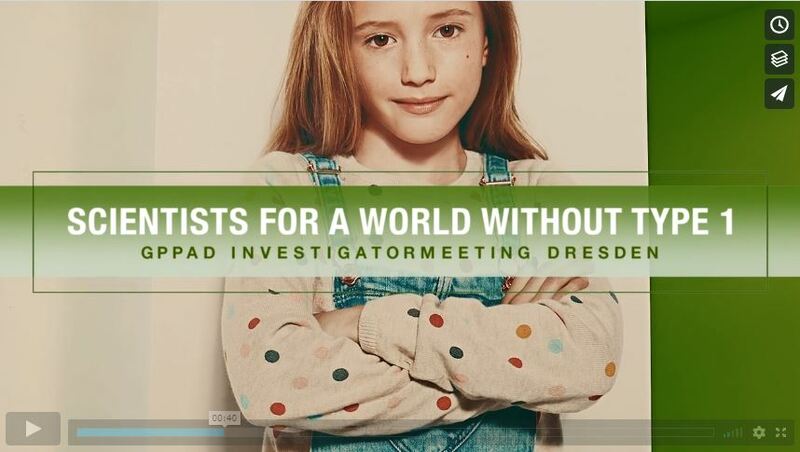 What drives the scientists in GPPAD? 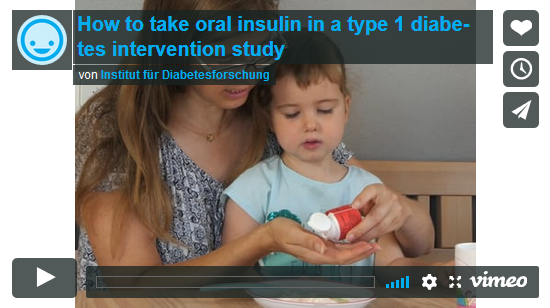 Why is it so important to fight type 1 diabetes? Find answers in this short emotional film. Given by scientists from the international research platform GPPAD. If children participate in clinical trials, sooner or later there will be blood draws. In our video “Making blood draws less of a burden” parents, children and our study physicians tell about their experiences and give great tips. Here with our first commercial of the Freder1k study. 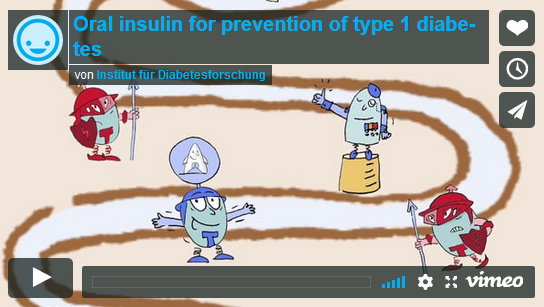 This video explains the disease mechanisms of type 1 diabetes and the impact of an oral insulin therapy.